One of the most confusing areas of the trade continues to be Grounding and Bonding. 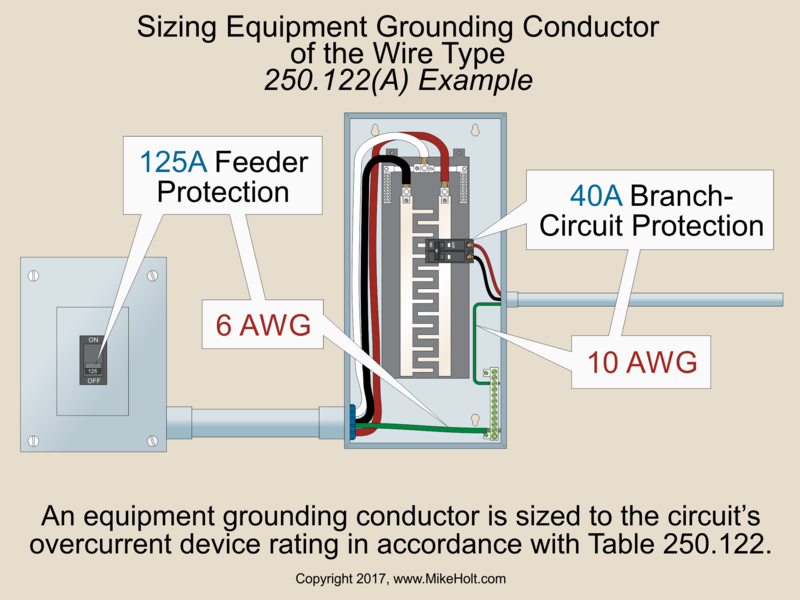 Mike Holt's Illustrated Guide to "NEC Requirements for Grounding vs. 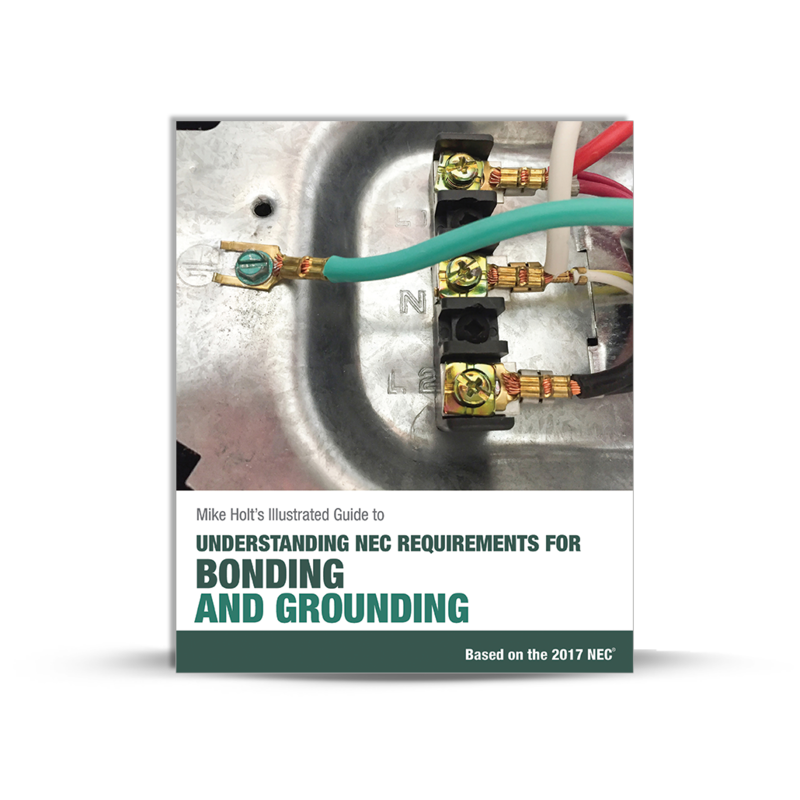 Bonding" belongs in the hands of every Electrician, Inspector, and Engineer who needs to understand the, seemingly conflicting, information of how to properly apply the NEC rules of Grounding and Bonding. The extensive graphics show current flow in both normal and fault conditions, which completely illustrate the proper application of the Code rules. This new edition continues to expand on the great graphics that have set the standard for the industry. The text beautifully clears up misconceptions about Grounding vs. Bonding and breaks down each of the Code articles that deal with this topic. Mike's ability to explain these rules and the practical application of these rules in real world settings will help you really understand how to apply the NEC everyday. 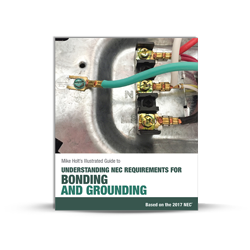 More than any other topic in the Electrical industry, Grounding and Bonding is at the core of most power quality, and safety issues, making this book a must have for everyone in the industry. Answer keys are included with all Mike Holt books.